Competitive Families Wanted for New Quiz Show! towie in marbella!&nbsp; 9th june untill the 17th june.&nbsp; email us with your picture, telephone number, age and location.&nbsp; apply today! Need football fans flying to Brazil on 1st June! we're looking for football fans flying to brazil on 1st june! 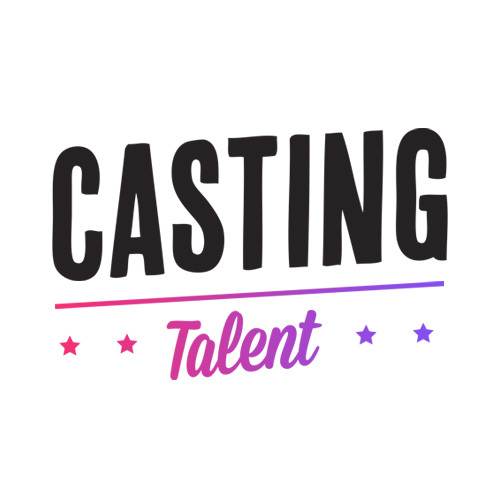 Could you be MTV's next big reality star?